One of our favorite wintertime activities is throwing a pair of thick socks over just-moisturized feet. Because while we love going to the spa and having our feet rubbed down, actually getting to the salon when it’s below zero degrees outside is like searching for a needle in a haystack: really difficult and the type of needless suffering we try to avoid. 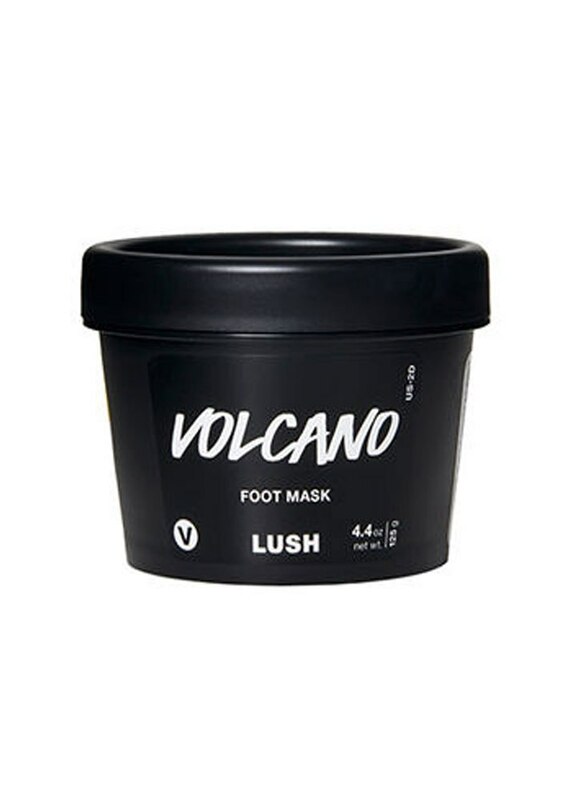 For that reason, we have some of the best foot masks on deck to make our self-care sesh a lot more convenient but equally effective. Like hand masks, foot mittens aren’t exactly necessary. You can always slather your skin in Vaseline or some other heavy ointment when flaking and ash become an issue. It’s also way more affordable than investing in a special treatment. But that’s just it; they’re not special. 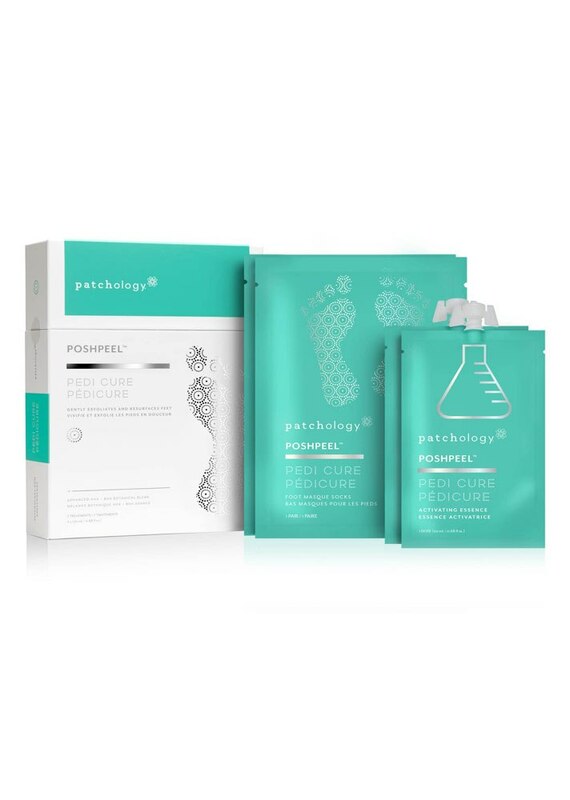 And as far as we’re concerned, you deserve special things… like a nourishing foot mask that forces you to put your feet up and stay hydrated from head-to-toe, literally. There are peels that take days to kick in, but ultimately shed skin beyond belief. And then there are heavy-duty lotions that work best with overnight use. Ahead are options for both. Like the matching hand mask, these insulated foil masks warm up as soon as you apply them. From there, the smoothing essence soaks into the skin to rehydrate. 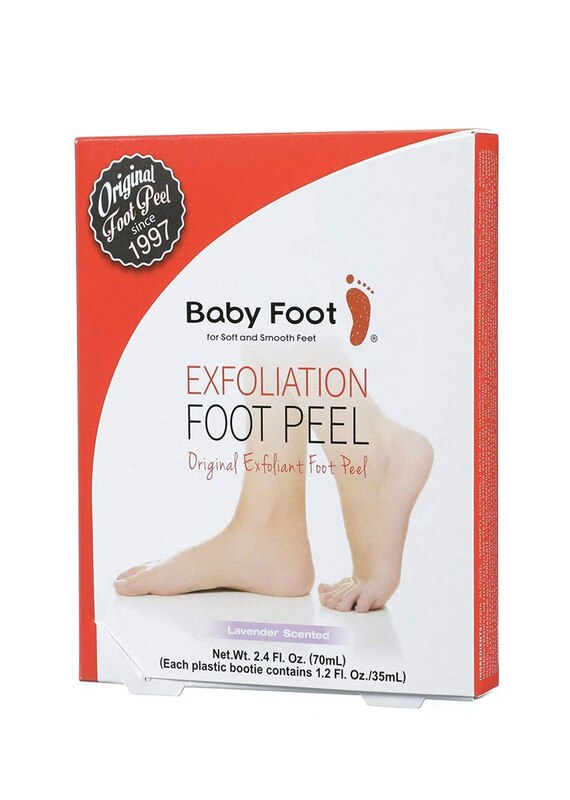 This Amazon top-seller has long held cult-favorite status for its ability to literally strip the foot of every and any flake. The magic sauce is a mix of 17 botanicals — all naturally derived — that work over a period of days to shed the skin. Like the Baby Foot peel, this liquid-based K-beauty mask uses vegetable ingredients to remove keratin, flakes and dryness after seven days of use. 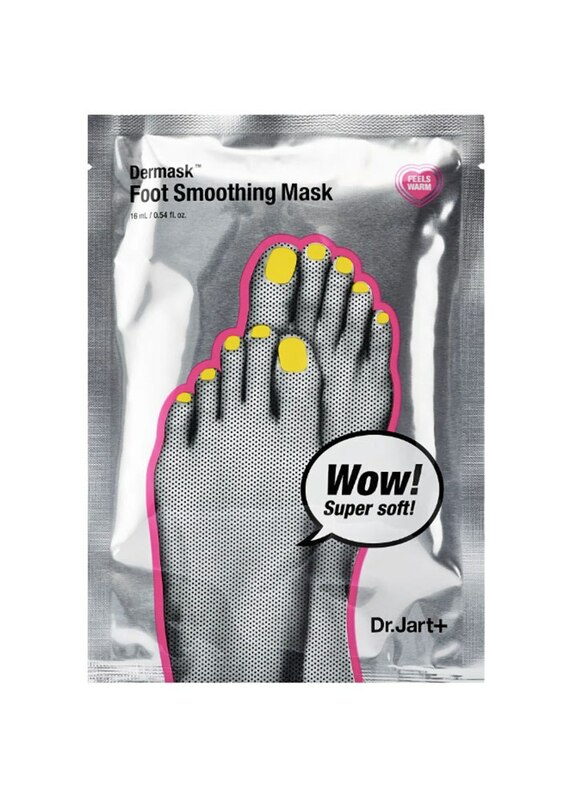 Proof that chemical acids aren’t just for the face, this next-level foot mask includes a mix of AHAs and BHAs that work together to exfoliate both top and deep layers of the skin. 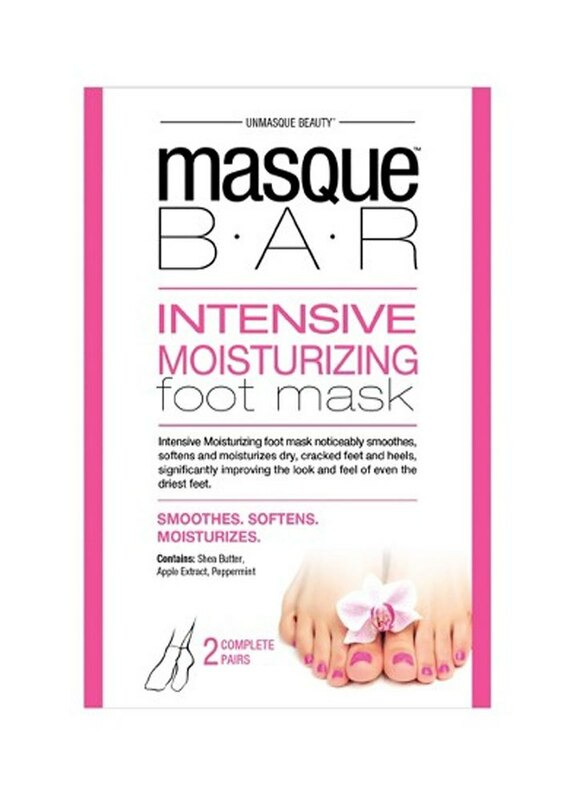 A face mask and serum, but for your feet. This one also includes an AHA blend for gentle exfoliation — aka getting rid of flakes — and floral extracts for smoothing. 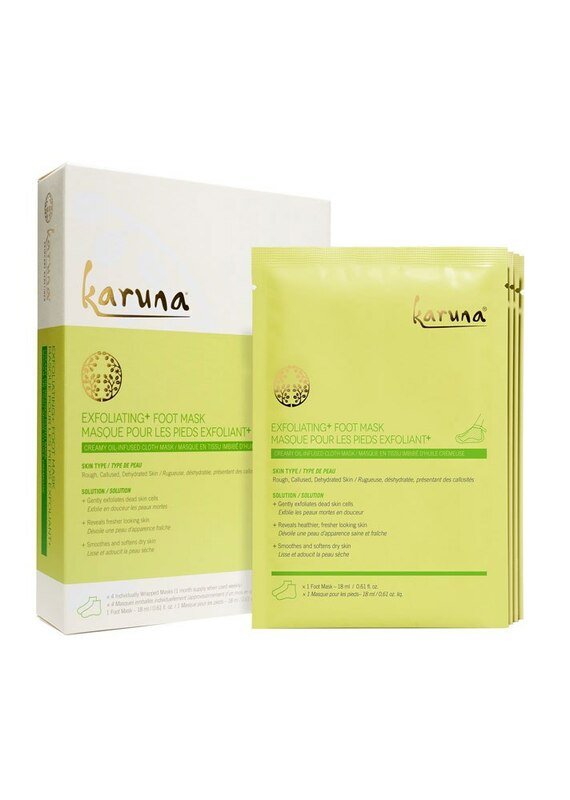 If, like us, you’re obsessed with the purifying properties of kaolin clay, this all-natural, part-pumice foot mask is definitely for you. It also contains a gang of other nourishing food-grade ingredients, including papaya, lemon juice and tomato. Affordable and effective? We can’t think of a better combo. 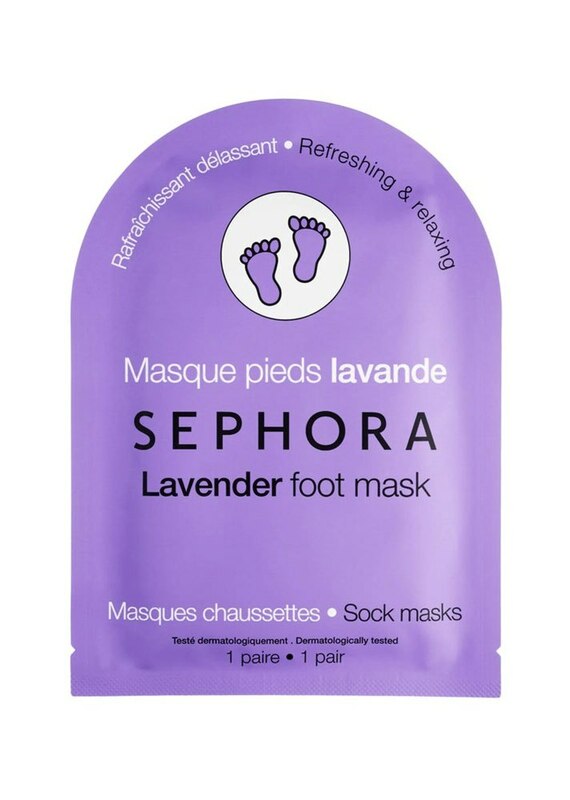 The lavender in this foot mask will calm redness and irritation so you can get a better night’s sleep. 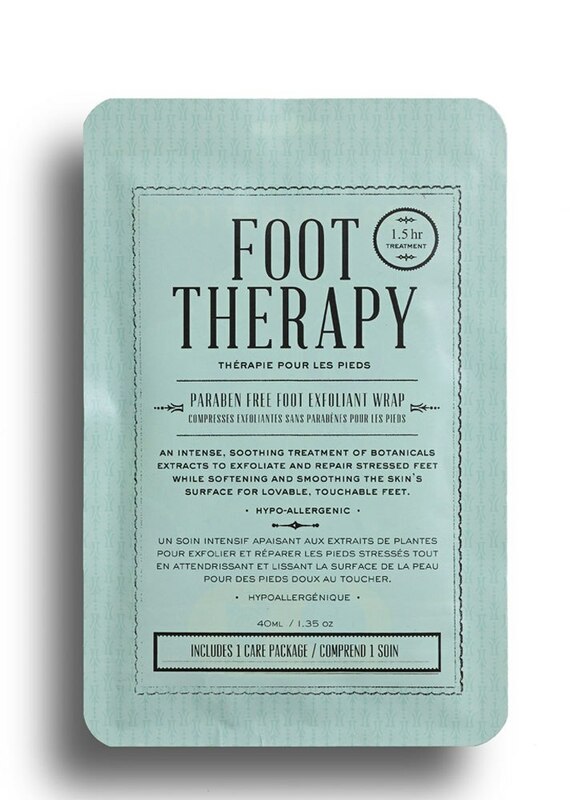 Besides the supersize mix of 33 botanical extracts that’ll go to work on your poor, tired feet, the mint scent makes for an ideal pick-me-up too. Shea butter, apple extract and peppermint mean you’re basically getting the spa experience at home. Complete with a smoothing board for minimizing stubborn calluses, this cream is infused with coconut oil, acai and cupuaçu butter, a water-soluble Brazilian superfruit that makes application non-slippery. In addition to lemon and lavender for light exfoliation and treating irritation, the cotton thistle — another deeply penetrating moisturizer — also disguises odor.